Lately skincare products with activated charcoal are gaining a lot of attention. 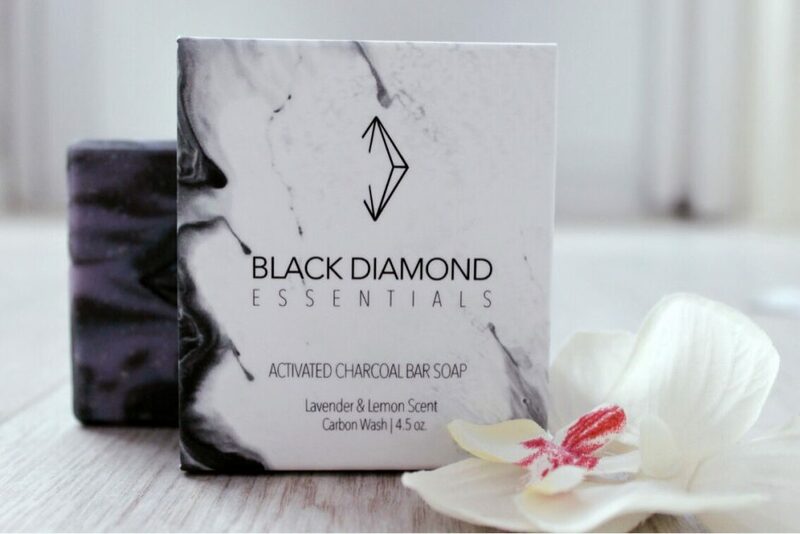 Soaps with activated charcoals are one of the most popular skin care products currently in the market. According to reviews they clean the skin without irritating or drying it. From September for eight weeks I was following a course on basic styling (Basismodule Styling) offered by the Artemis Styling Academie in Amsterdam.